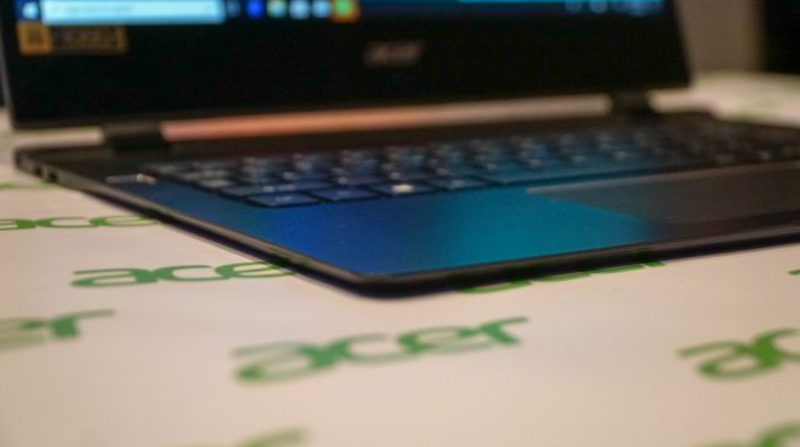 Acer has held the title of ‘world’s thinnest laptop’ for a while now, and it continues the trend with the 2018 Acer Swift 7. 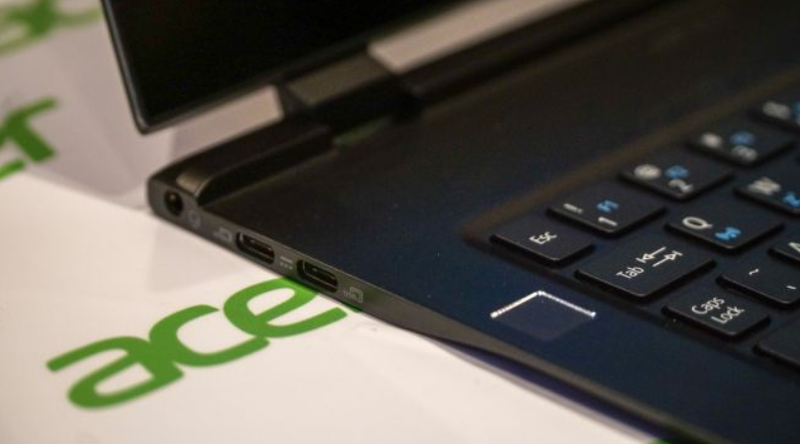 However, this time around the firm has increased the display size to 14 inches without impacting the device’s width, and introduced a fingerprint sensor for more secure login. 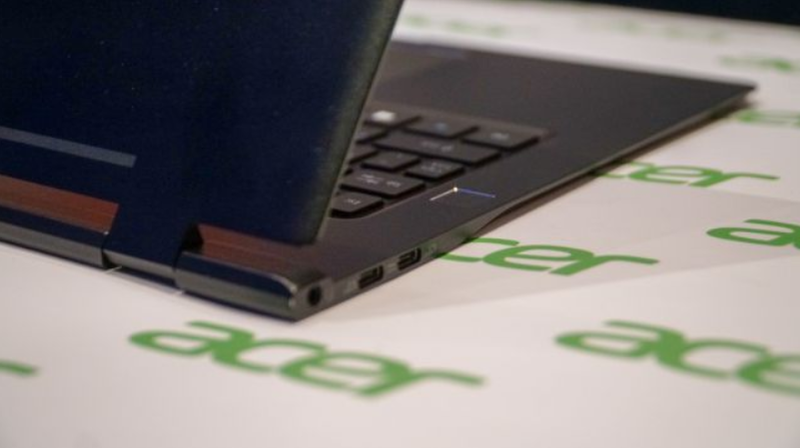 Still, Acer has decided to pull clicking functionality from the laptops touchpad in order to keep its position as the creator of the thinnest laptop in the world. Now, we don’t mind the removal of the feature, but it’s going to be divisive. 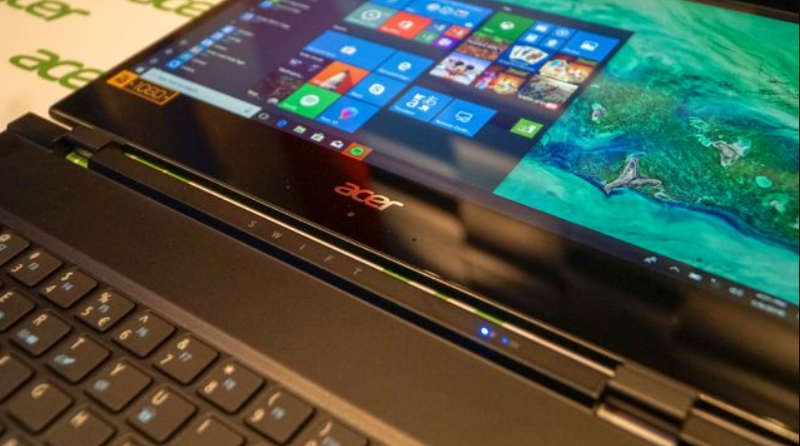 All of these changes come with a noticeable price bump for the laptop in a time when value is of utmost concern even in premium-grade Ultrabooks. Will it all be worth it in the end? We’ll have to see in our full review – until then, however, enjoy a sneak preview of what’s in store. 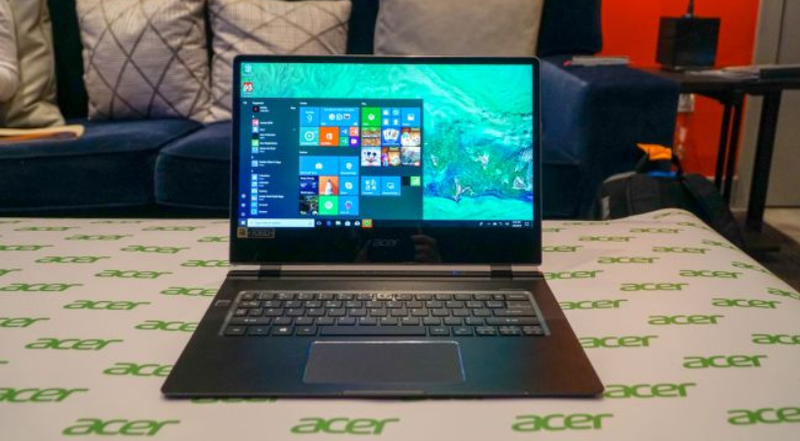 The Acer Swift 7 is expected to launch this April in the US for $1,699 (£1,599, about AU$2,159) to start, which is certainly nothing to sneeze at for even an hyper-premium Ultrabook. What that steep price nets you is a 7th-generation Intel Core i7 processor backed by 8GB of DDR3 memory and a 256GB solid-state drive (SSD). That’s quite a steep price for a laptop that, while within some luxurious trappings, houses arguably dated processor hardware. With that, the Swift 7 rides even harder on the feeling and experience it delivers than before.